Thank you for using the Saskatchewan Problem Gambling Helpline Website. We want to hear your feedback. We hope you found our website and services helpful. We would be interested in hearing from about your experience using this service. Help us in continuing to improve services to those affected by problem gambling. If you would like to share your storey with others please contact us. We would do so in a manner that would maintain your confidentiality. 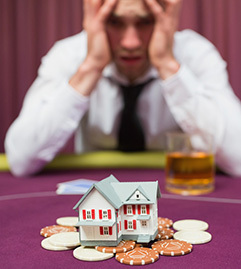 If you require immediate assistance for a gambling concern please call 1 800 306 6789. If you require immediate assistance for a gambling concern. If you don’t speak English, we will access a translation service for you. Call Us at 1-800-230-3505 or Email Us.